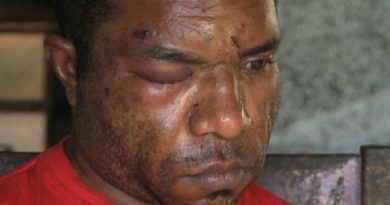 The Ranara Community in Raicoast, Madang, is in need of a Health Centre to cater for a population of almost three thousand. 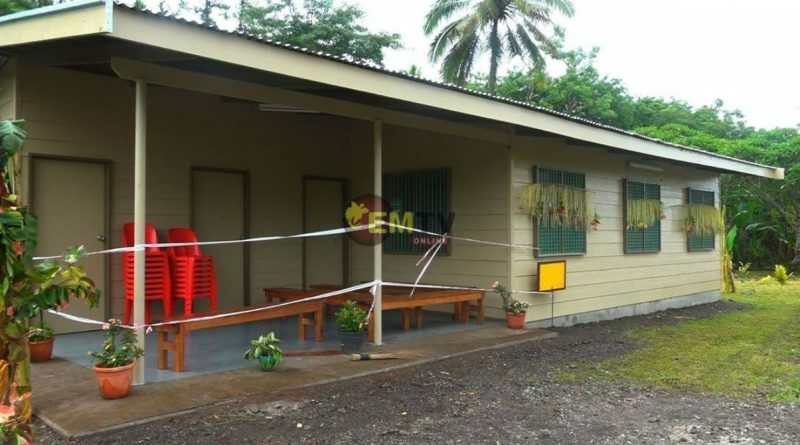 The only aid post that was established 3-years-ago has been serving the people from four electorates in Madang and Eastern Highlands Province, until December, last year. But with the support from New Britain Palm Oil Foundation and Raicoast District Development Authority with almost K150 thousand, the community now has a new aid post and a staff house. 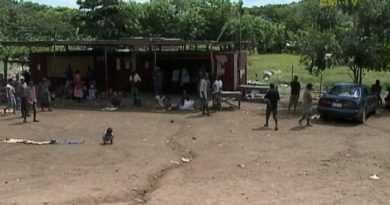 The old aid post was serving almost three thousand people of Raicoast District and Usino Bundi in Madang and Ungai Bena and Henganofi of Eastern Highlands province. It was established in 1984 with no maintenance until late last year, when it was shut down. The new Aid post which has replaced the old facility, was open for use over the weekend, together with a new staff house. This was done through collective efforts by members of the community, Ramu Agri Industry, New Britain Palm Oil and the Raicoast District development Authority. The local Health Chairman led his community and sought support from the District to refurbish the old facility. In 2015, the Raicoast DDA gave them K50,000. After consulting Ramu Agri Industry Limited, the company then facilitated in getting donors to fund the new aid post. The New Britain Palm Oil Foundation stepped in and supported with K127, 000 to build the new aid post. This project is part of New Britain Palm Oil Limited one-hour principal for communities within 10 kilometers of its plantation boundary. According to the Health Chairman, Ranara village does not receive visits from government officers. 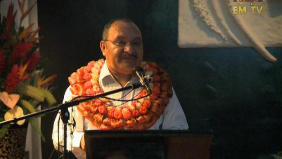 Mr. Musar has called on the District and the Madang Provincial Government to work together to bring basic services to the people.